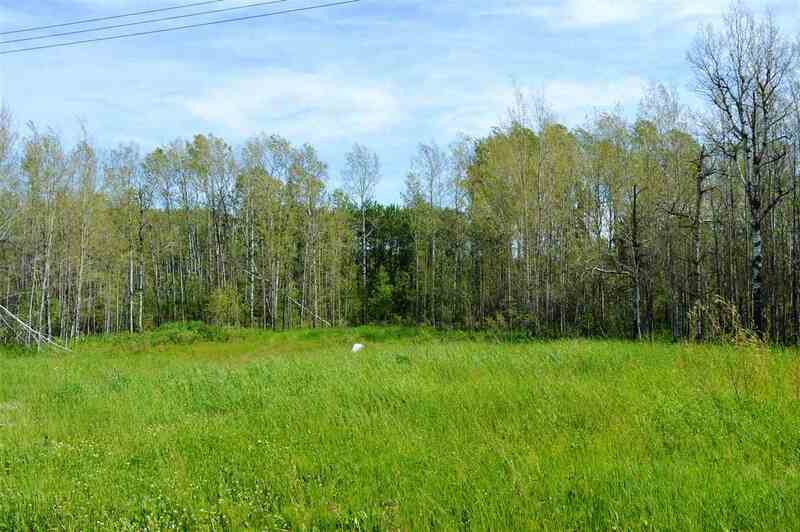 1.89 Acre building lot in Legends Estates, just 10 minutes from town and 5 minutes from the ski hill. Enjoy the peace of country listing with the convenience of proximity to town. High speed internet is available, services to the property line, paved roads all the way to your driveway - this lot is ready to build.